Beverly’s is excited to add TierraCast to the beading departments in our Bakersfield, Modesto and Soquel stores! TierraCast creates components jewelry makers love to use. 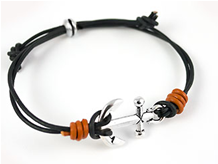 Each part is originally designed & manufactured in the USA with lead free pewter. They are dedicated to quality product & to sharing techniques & information with the beading community. They have a wealth of project ideas and instructions available for you to use. One of TierraCast’s great elements is the Story Ring. 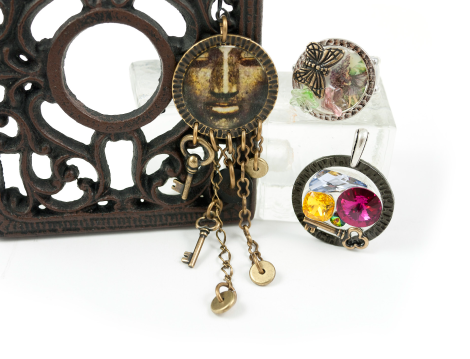 These open rings can be used with various beads, paper, and found objects as inclusions, then covered with resin to create a unique piece of art. The rings come in various sizes and finishes and can even be punched on the outside to add hanging embellishments. 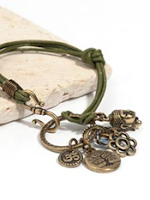 TierraCast’s charms, pewter beads and findings will add a beautiful, original touch to many of your beading projects. With close to 140 different items in our stores, you’ll be sure to find just the thing to add special flair to your next design.